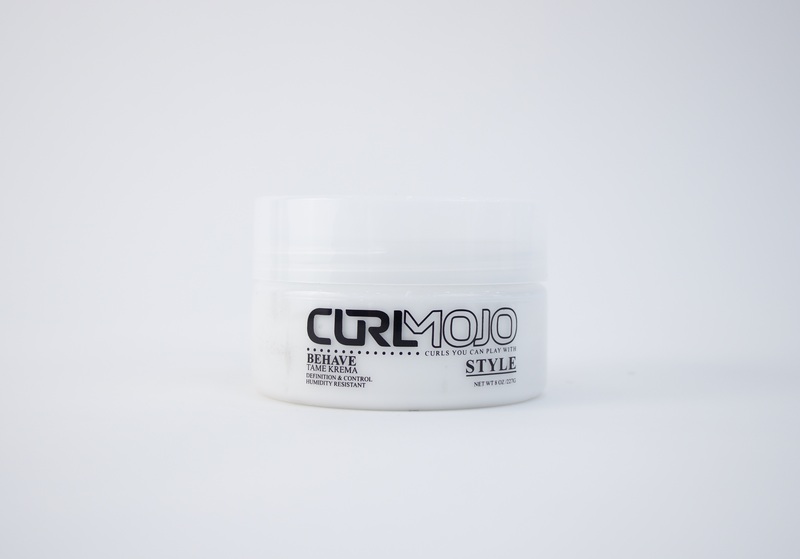 Curl Mojo “Style” tools define curls, control frizz and leave hair soft and bouncy with playable hold! Behave is a tool designed for tight curly hair. This anti-frizz “Tame Krema” infuses moisture and shine, while smoothes curls to a soft natural look. Its “Strand guard” complex protects hair from environmental factors that cause premature degradation of the curl structure.